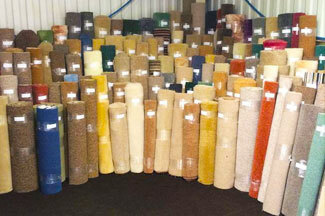 Based in Honiton, our carpet showroom homes countless amounts of stunning carpets for you to choose from. Our team are always on hand to assist you in your choice. 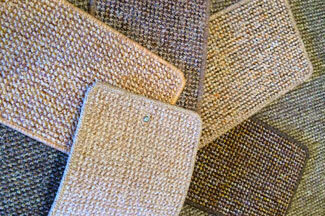 In addition to providing your home or business with a range of carpets, we can also fit the carpet for you. 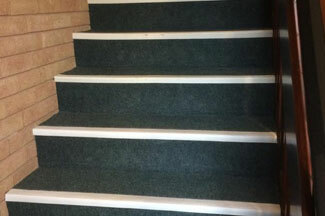 We have a team of experienced and professional carpet fitters who will ensure your carpet is correctly fitted within your property. 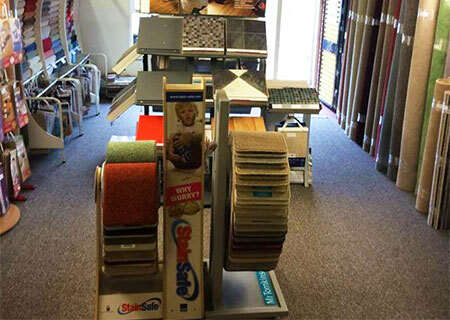 By using our team of expert fitters we will be able to maximise durability and it allows you to take all the hassle out of organising a carpet fitter. If you want to find out more then contact our friendly sales team today to find out more.